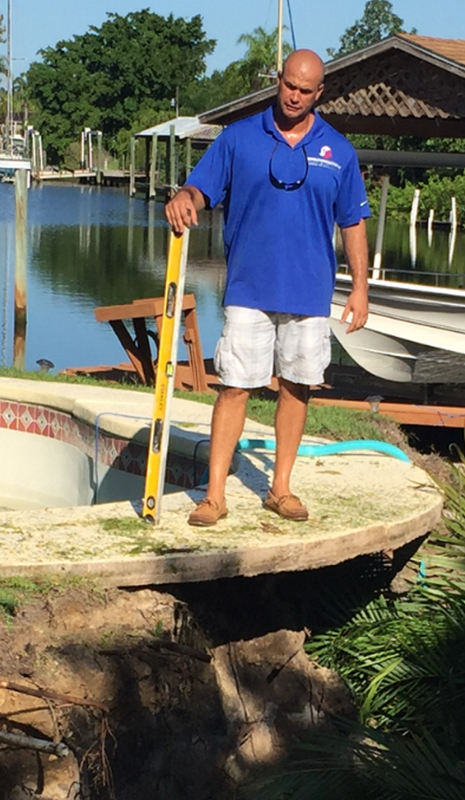 Foundation Masters, LLC is the most experienced Foundation Repair Contractor in all of Florida. Foundation Masters, LLC is also the only Engineering, Foundation Repair Company in the State of Florida and we believe that we are the BEST at what we do because there is no Foundation or Structural Repair that we can not handle, guaranteed. Jeff Earl (owner/project manager) or Civil Engineer Ken Sands P.E. (chief Engineer) will provide you with a detailed Foundation Repair Contract and set of Preliminary Drawings soon after your Free Foundation Inspection. 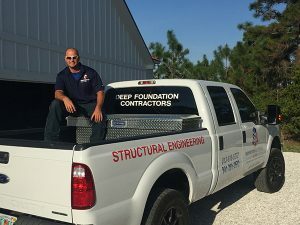 Foundation Masters, LLC has one of the most qualified teams of experts in the Foundation Repair and Sinkhole Repair industry, our team is made up of Veterans, Fathers, wife’s and Husbands that enjoy working. Foundation Masters, LLC provides theses service to the Central and Southern Florida. Most Foundation Repairs in Florida are a direct result of Sinkhole Activity, loose sandy soils, organic soils, clay soils, erosion of soils and/or poor construction. Foundation Masters, LLC has designed a piering system that will detect voids in the ground as the piers are being installed. These piers can also be Pressure Grout Pumped at the time of installation or ten years later, saving tens of thousands to homeowners. The link to this story in Tampa (http://www.foxnews.com/us/2014/07/21/massive-sinkhole-threatens-homes-in-florida/) is a perfect example of the benefit of our piering system capabilities. This house could have been saved and our piering system would have saved the home owner thousands of dollars. Foundation Masters, LLC is a Civil Engineering Company with Civil Engineer, Ken Sands P.E. as our Chief Lead Engineer. Call today for a FREE inspection by Ken Sands P.E. 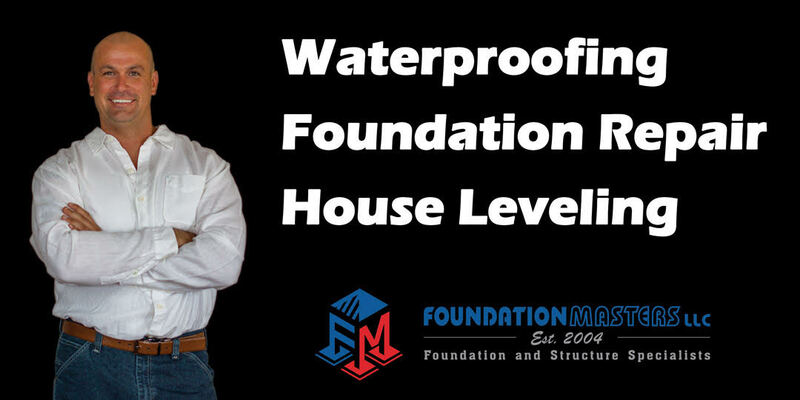 Foundation Masters, LLC designs and builds all of our own Foundation Repair products. There’s a reason why we design and install only our own products from push piers to pressure grouting systems, its called quality control. Foundation Masters, LLC also works with a number of different Engineers, and can refer you to the most qualified Engineer for your project.